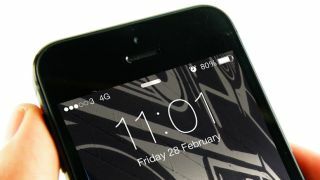 All Three customers are now on a 4G tariff as the network's roll-out continues across the UK. You shouldn't be paying any more money for the 4G connection but if you have a 4G-friendly phone and are in one of the 36 towns and cities that Three has hit the 4G 'go' switch on, then you should be browsing at 4G speeds. Three says there should be 50 cities and over 200 towns rocking its brand of 4G by the end of 2014, with 98% of the UK covered by the end of 2015.